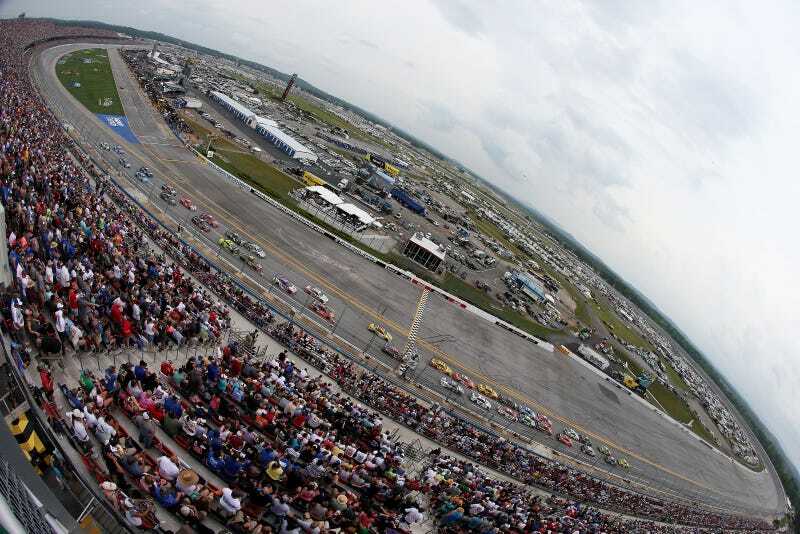 Two Florida men were found dead in a camper on the Talladega Superspeedway campgrounds on Sunday afternoon, reports the Tallahassee Democrat. Officials do not suspect foul play in their deaths, however, autopsies are being done by the state forensics lab to determine the cause of death. The bodies belonged to 48-year-old James Cook of Tallahassee and 19-year-old Joshua Douin of Crawfordville. Investigators do not know how the two men were connected, per the Democrat, however, both were there for the NASCAR Geico 500 race weekend. Cook coached youth baseball and used to work with Florida State University’s athletics facilities, and Douin worked in his local underground utilities department. Update: According to family friend 71 BugMan, carbon monoxide poisoning is what they believe was responsible for the deaths. Results of the autopsy will not be released for another two weeks according to WTXL. However, Tallahassee Fire Department members speaking with WTXL stressed the importance of having a functioning carbon monoxide and smoke detector when camping in a trailer.